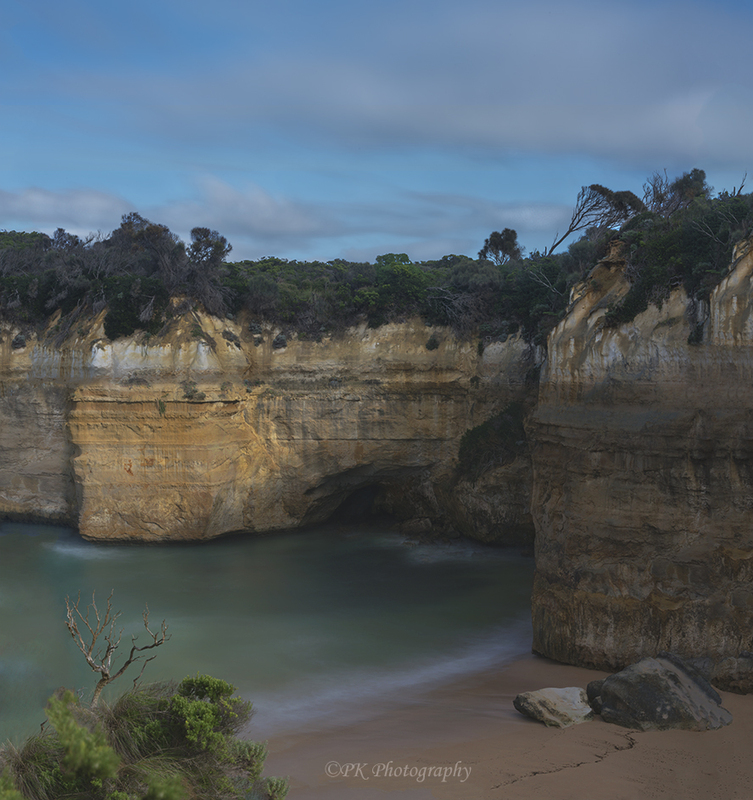 This coastal gorge along the Great Ocean Road in Victoria, Australia, is named after the English clipper ship Loch Ard that sank nearby in 1878. Of the 54 people aboard the clipper, only two nineteen-year-olds survived. Both of them floated in through the narrow opening in the distance. 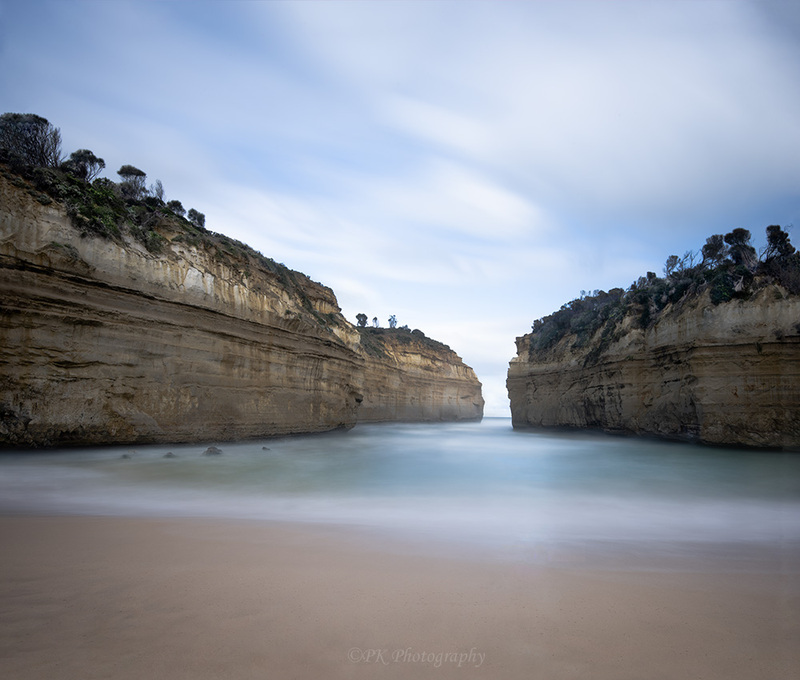 To the right of the gorge opening and protected from the sea by its high walls, is this quiet cove with its waters lapping gently against the rock face and spilling silently onto shore. Aside from the occasional larger-than-normal wave, this clever seagull has found nature’s perfect bird bath. 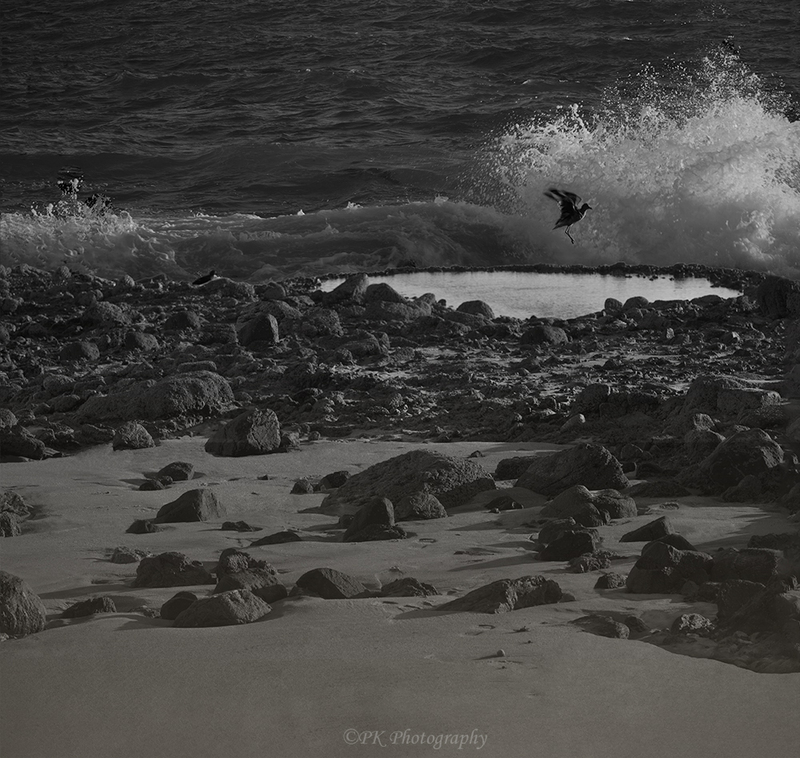 The gull flapped around in the water enjoying a bath, then quickly ascended whenever a large wave came crashing in. This cycle was repeated over and over again. 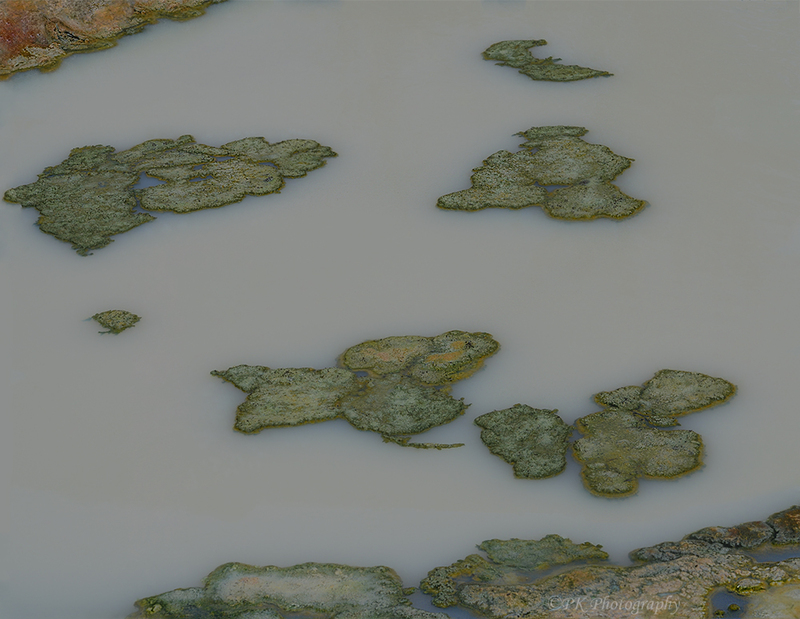 I am keeping with the pond theme from my last post, but showing a more abstract image of very different sort of pond. The “flotilla” on this milky pond are fragments of the bubblings and churnings of nature at Yellowstone National Park in Wyoming. 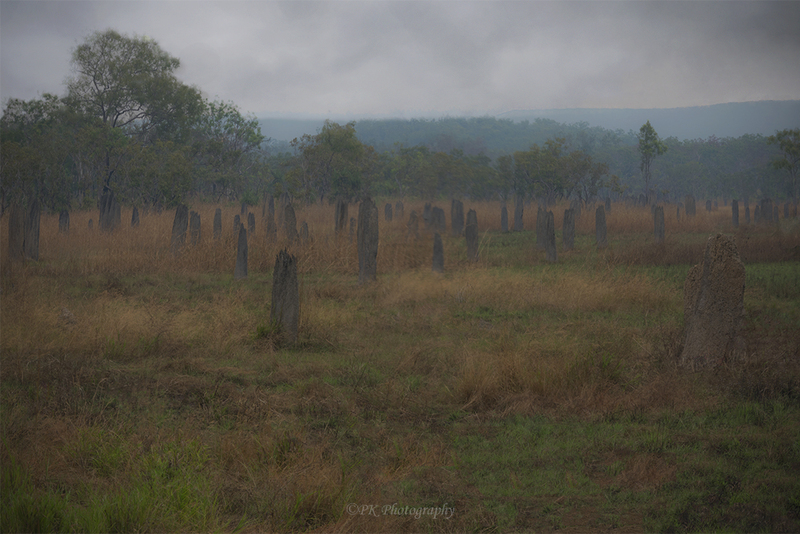 This field of mounds built by magnetic termites in northern Australia has the look and feel of a cemetery, especially in this image taken at dusk. The magnetic termites were given their name based on the belief at the time that that they lined up their mounds according to the earth’s magnetic field. However, it is now understood that these clever termites build the mounds according to the sun’s passage in such a way that the hot rays fall on the knife-like edges of the mound rather than on its broad face. I get a little nervous about termites in general thinking they are going to eat my house! I was relieved to learn that these creatures live on grasses and other vegetation as do many of the other termites in Australia. 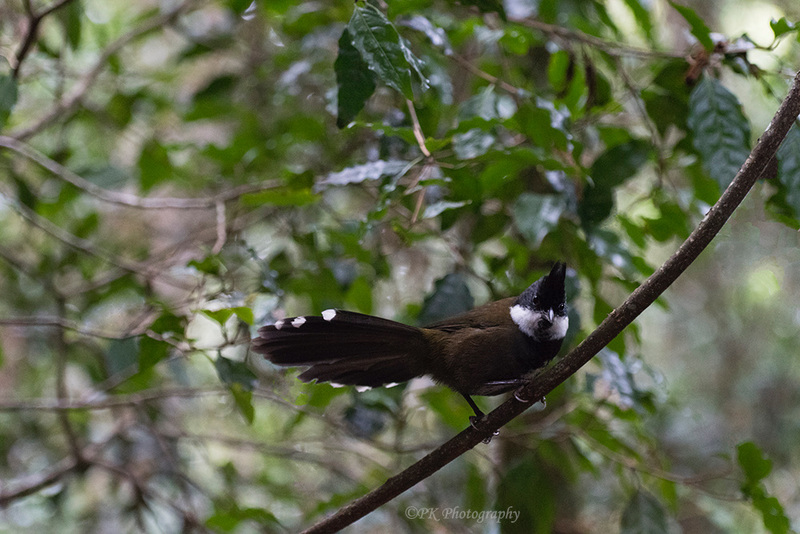 This entertaining bird, native to eastern Australia, is named for its unique call that ends with the sound of a cracking whip. Its cry stands out among all the other sounds in the forest. 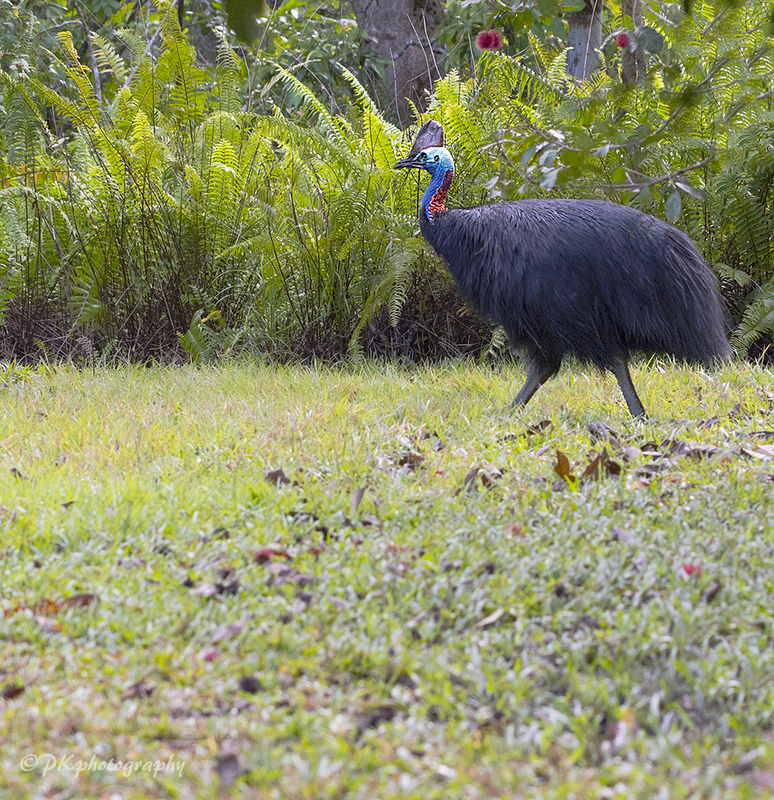 The Southern Cassowary is a tall, flightless bird native to the tropical rain forests of New Guinea and northeastern Australia. It is a treasure to see one of these birds in the wild, even though it is smart to keep your distance. Their numbers are rapidly declining due to a variety of factors–loss of habitat due to the development of the rain forests, fatalities after being stuck by automobiles, competition for food with wild boars imported from Europe, and attacks by wild dogs introduced to reduce the boar population. The koala is the sleepiest animal I have ever seen–except for possibly the sloth. They sleep curled up in a ball in a eucalyptus tree most of the time. But they occasionally begin to yawn and stretch, and then they perk up and look around for a short time. A very short time! This koala had been relocated from its native home in eastern Australia to a national park in western Australian. The koala’s habitat has been encroached upon by development in the eastern areas and it’s existence is threatened, even though it is not officially listed as endangered. There are many Australians who love the koalas and others who are actively working to help them. However, there are a few who think of them similarly to the way some Americans see raccoons, a little pesky and not always nice.